St Helens Council has announced the funeral arrangements of a resident who passed away just before Christmas. 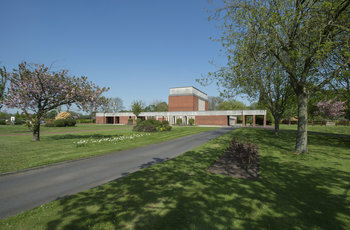 The funeral of Mrs Elizabeth Sadler, formerly of Eccleston Court Care Home, will take place at St Helens Crematorium on Tuesday 15 January 2019 at 2:30pm. Mrs Sadler passed away on Sunday 23 December, 2018, at the age of 90 – and prior to moving to Eccleston Court lived in Derby Drive, Rainford.